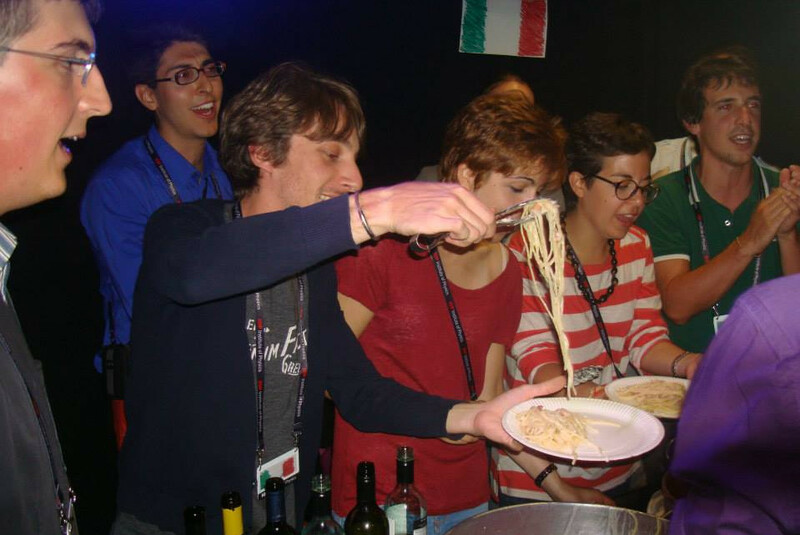 The Nations Party is your occasion to prepare a typical recipe of your country and get a taste of international cuisine from all over the world. Each National Committee has the possibility to use one of the kitchens in the residence and propose a speciality of the house. We encourage National Committees to coordinate the preparation of their dishes in advance. Kitchenware will be provided by the Organizing Committee. Ten kitchens are available starting from 5pm. Book your kitchen in room B3!